I'm not sure what it is with people, but when McDonald's opened their first few stores in Cape Town in the 90s, hundreds of people stood in queues for hours to get the taste. 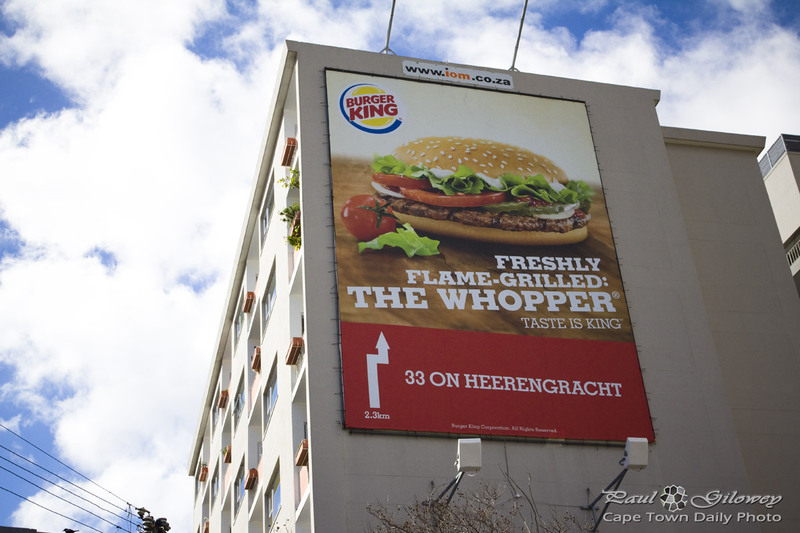 It happened again a month or two ago, this time with Burger King opening in our fair city. I don't get it. Why would someone spend an hour or more in a queue - for a burger? Did you? Can you explain this strange phenomenon? Posted in General and tagged restaurants on Saturday, 17 August, 2013 by Paul. Nope. Last time I ate at a McDonald’s was back in 1987.